Once you install TWRP Recovery on Oppo Find 7 smartphones you can start doing things like mounting a partition. What is mounting a partition on the Oppo Find 7 smartphone you ask? Mounting a partition is a requirement when flashing certain files. You can usually mount the cache, system data, SD card, internal memory and the USB-OTG when applicable. 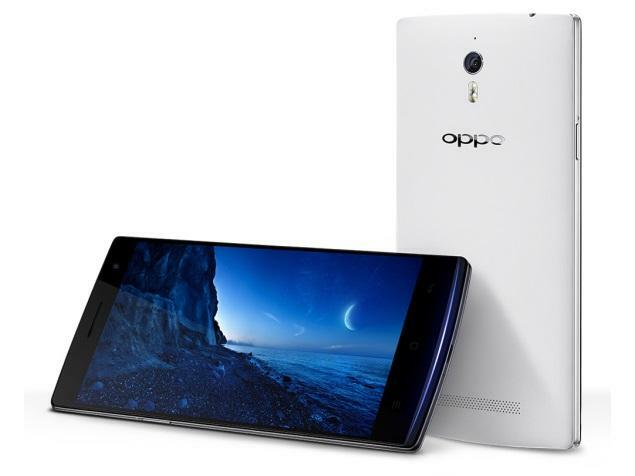 These are the instructions to install TWRP Recovery on Oppo Find 7 smartphones. 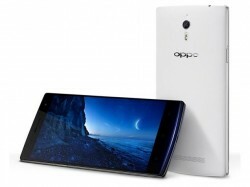 You must have the Oppo Find 7 to use the TWRP image in this guide. There are a few different devices in Oppo’s ‘Find’ smartphone series, so make sure you have the Find 7 before continuing. You must unlock the bootloader on your Oppo Find 7 smartphone before you can think about installing the custom recovery image on your device with this guide. You won’t find any guides out there that we know of that allow you to install a custom recovery without unlocking the bootloader for this device. Download the universal ADB Driver  and install the driver on your computer before you get stuck into the steps during the guide. Download the TWRP Recovery package for the Oppo Find 7 smartphone from this link . Learn how to set up adb and fastboot on your computer running Windows operating systems so you can use the adb commands to flash the custom recovery. Transfer the TWRP file to the same folder as your adb and leave the folder open. Connect the Oppo Find 7 smartphone to the computer with the USB cable. From within your adb folder, hold down the Shift key and right-click where there are no files and choose to open a new command window here from the options on the menu. Some people may find the Oppo Find 7 will have the stock recovery wipe over the custom recovery during the first boot. You need to use Google to find out your hardware key combination to enter recovery mode on the Oppo Find 7 and press those keys as soon as you type the final “fastboot reboot” command from the command prompt. You should all have the TWRP Recovery booting once you do that. Those wanting to taking the customizing to the next level will want to root the Oppo Find 7 smartphone  so you can run those custom ROMs, flash those custom kernels and use many important applications from the Google Play Store that help you get the most out of your smartphone.